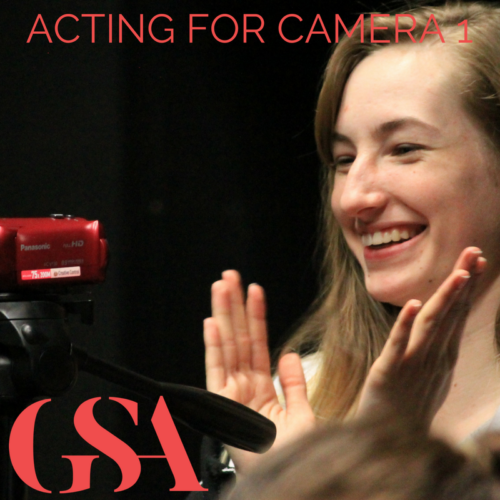 If you’ve always wanted to try acting, this is the ideal course to get you started. 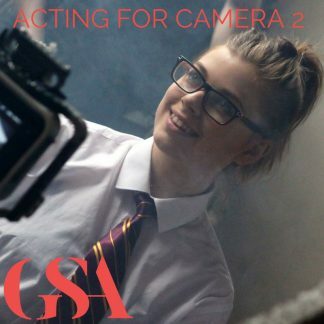 This course takes place one evening a week over ten weeks and is taught by a variety of skilled tutors with years of training and experience working in the theatre and film industry. This course is also a perfect fit for those wishing to improve their confidence and presentation skills. 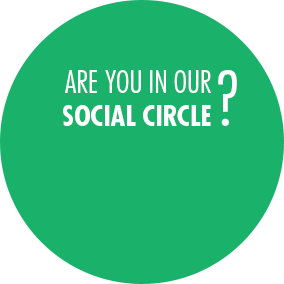 The course will culminate in a presentation of a short monologue on the final evening. 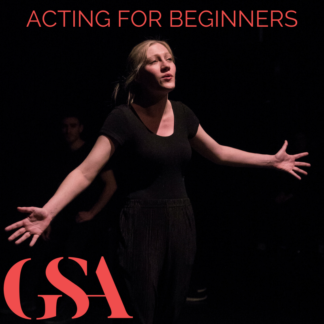 This course will introduce you to basic acting skills and is perfect for beginners or as a refresher for those who haven’t attended acting classes in some time. 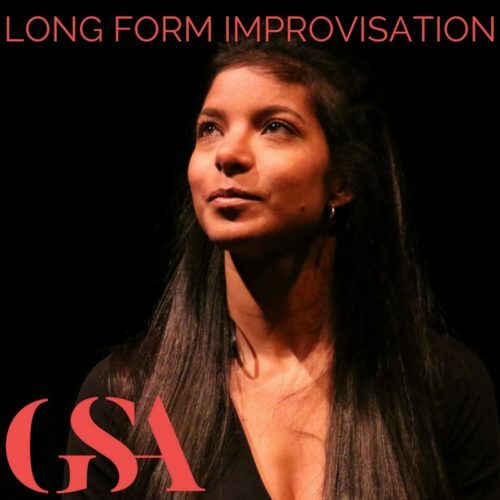 This class takes place one evening a week over ten weeks and is taught by a skilled tutors with years of training and experience working in the theatre and film industry. 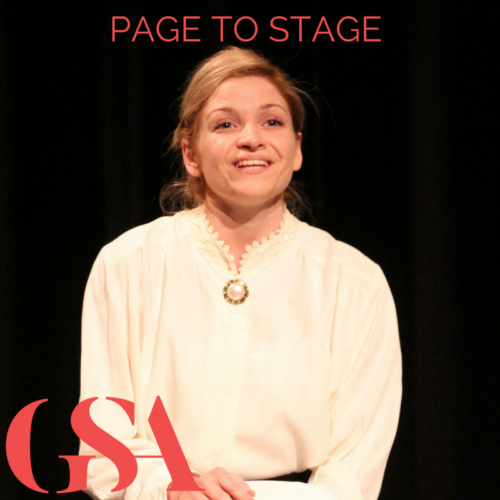 The term will culminate in a presentation of a short monologue on the final evening.